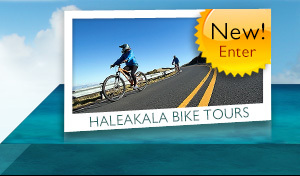 Just off the South shore of Maui sits a volcanic crater world-renowned for its snorkeling and scuba diving. 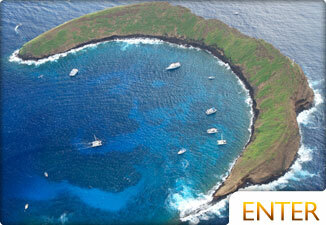 Molokini Crater continues to run underwater for around 200 yards, just at the surface. On the outside of the crater drop off, there are terraces that continue to remarkable depths. On this side, the deeper ledges are home to a variety of sharks and eels. 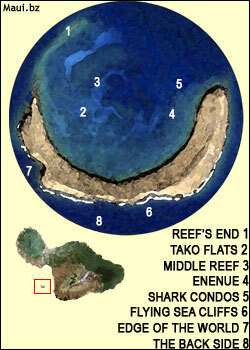 The inside of Reef's End is more hospitable to beginner divers and snorkelers. The reef here is covered in Cauliflower coral which makes for dramatic photography. Famous for the elusive octopus that live here, Tako Flats is a sand channel with coral heads and rock that make for excellent octopus hideouts. Manta Ray come to Tako Flats to feed on fish larva. 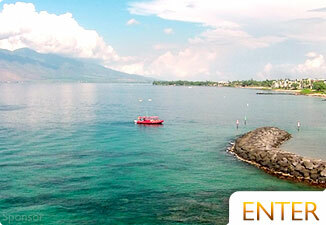 With the abundance of fish that live in this area, Manta Ray eat well when they spawn. Alive with hard coral, Middle reef makes up the center of the Molokini Crater. This protected reef is home to trumpet fish, butterfly fish and many other beautiful Hawaiian fish. The reef here is vibrant and healthy, making this one of Molokini's treasures.This is a great spot for Molokini Crater snorkeling. The Enenue side of Molokini Crater is composed of a gentle slope that continues to a depth of 60 feet where it falls to much deeper waters. Butterfly fish are in abundance in the shallower areas. At further depths, you'll find boar fish and shark condos at 130 feet. 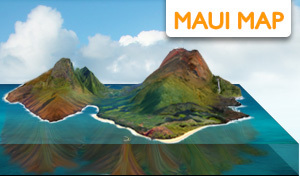 Their is a series of terraces that hide Maui sharks and lobster in caves. White-tip reef sharks live in the shallower caves. On clear days, the vantage point is remarkable from this area as you can see the shelves cascade into the distance. 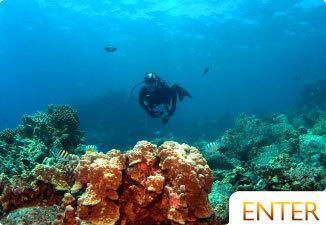 At a depth of 50 feet, divers can expect to see many shelves along the backside of Molokini Crater. Underneath the main shelf is another 80 feet of water before the bottom. On the bottom side of the ledges are red sponge and tube coral only seen with powerful lights. This is a unique dive to do and unlike any other in the world, and only remotely similar to Flying Sea Cliffs. This shelf sticks out of the side of the crater wall and the drop from here is another 200 feet to the bottom. 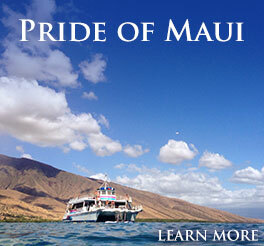 The bottom depth here is 250 feet and the deepest along the backside of Molokini Crater. This area is in constant shadow from sunlight, some of the bigger and more unusual fish live here as well as sharks. Molokini Crater's back side is a drift and wall dive for the experienced. This advanced dive is a great opportunity for those interested in diving with white, grey, or black tip reef sharks. Scuba divers may also see spinner dolphins, manta rays, and large schools of tropical fish. The wall dive at Molokini Crater is a vertical drop and usually enjoyed around 80 feet. The wall drops to the ocean floor at 360 feet at the bottom.The backside of Molokini Crater is world renowned for it's wall dive. In general, Molokini Crater is an excellent spot to Scuba Dive in Maui as well as go snorkeling or snuba diving at because of the protection from currents and excellent visibility on the inside as well as the diverse topography on the backside. 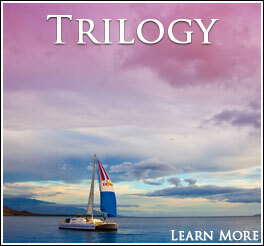 If you're interested in learning more, check out Molokini History.